North-east MPs and Energy Minister Richard Harrington today heard how the decommissioning industry could bring a jobs boost and help spark new life into the oil sector. 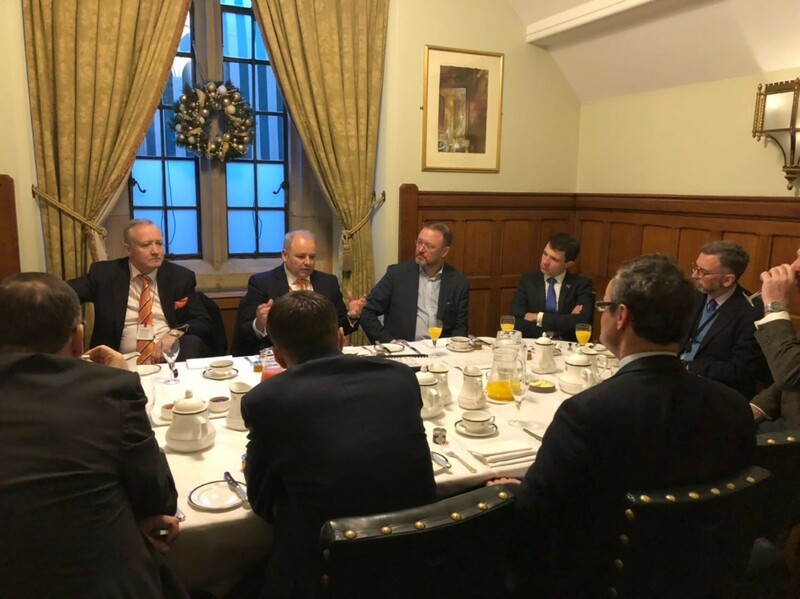 At a breakfast briefing in the House of Commons, Well-Safe Solutions management told the MPs how they were looking to create 400 jobs in Aberdeen and Dundee over the next few years – and help oil companies save money on their decommissioning liabilities. Aberdeen-based Well-Safe, the rapidly growing well abandonment specialist, met the MPs in the heart of Westminster to explain their plans for further expansion and to create a Well Plug and Abandonment Club that could reduce costs significantly for operators as they seek to abandon uneconomic oil fields. Phil Milton, chief executive of Well-Safe, told Mr Harrington and others that the cost savings could also help operators invest more cash into their exploration efforts in the North Sea and beyond. “People may see decommissioning as the end of the road for the oil industry, but nothing could be further from the truth. 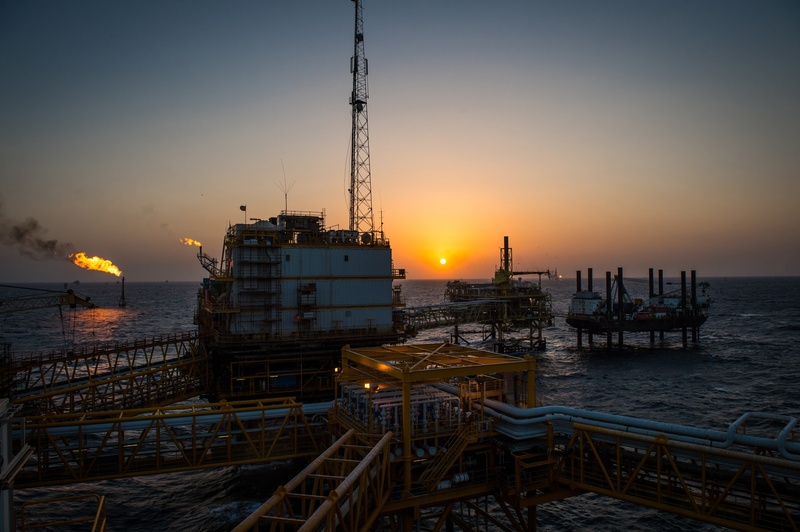 This is just a part of the ongoing lifecycle of the sector and by reducing operators’ liabilities and direct costs when shutting down uneconomic wells it can help them spend money on other fields they may wish to explore and exploit,” Mr Milton said. 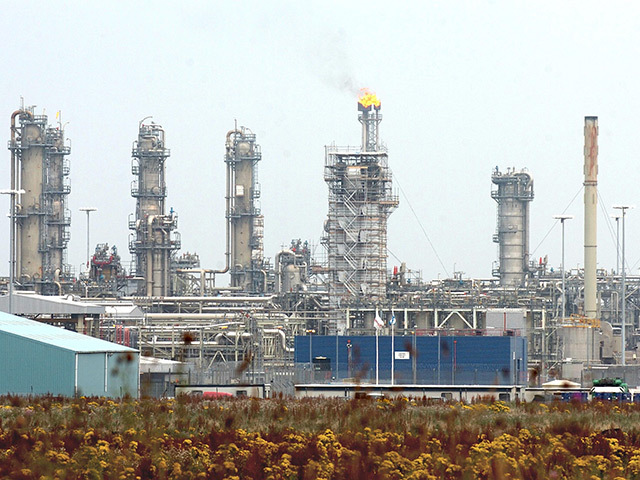 The Conservative and SNP MPs – from Aberdeen and Dundee – were told by executive director and Well-Safe founder Mark Patterson that they were having positive conversations with major oil companies in the UK and beyond. Well-Safe recently announced it had secured two acres of quayside facilities with access to 43,000 square feet of covered space at the Port of Dundee for its marine assets.